Launch Day! Or, You Mean I’m NOT the Center of the Universe? Thank you Tess Gerritsen and Joe Konrath. My mom is suffering as I write this. Today is Tuesday, the traditional day for book releases. I’m an excitable debut author, and today’s my day. Get out the balloons! It’s all about me! See my book cover over thereà? Cue in: Fly buzzing and bouncing off my office window. The sound of anticlimax. I’ve spent so many months preparing for this day that I almost forgot I was a writer rather than a social media wizard or a marketing guru. I became addicted to checking my blog stats and my Facebook likes, and to brainstorming cool and innovative promotional activities (none of which I implemented). I was trying to build my platform and increase my “discoverability” in preparation for today. Twitter parties, blog hops, and QR codes. I learned so many new terms I thought my head was going to topple off my neck. The truth is, in many ways I’m an indie author semi-stuck in a traditional mindset. I blame my beginnings as a fictionista in New York City. I worked at a couple of the Big Boy houses, and I loved it. The behind-the-scenes glamour lived on within me even after I fled the big city back to my native west coast. 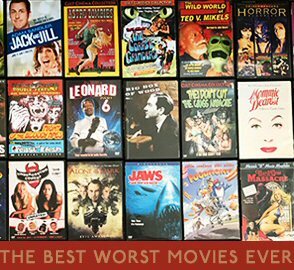 I viewed getting my novel published through a nostalgic haze. I imagined myself walking the halls proud as Jackie O. in her senior editor days. I imagined being feted and courted … Or, at the very least I imagined a dedicated publicist. I wanted those preorders, and I wanted the big build-up to launch day! The notion of a launch day meant something to me. Only, it didn’t matter so much to Amazon. My ebooks were available ahead of my official launch date. Also, having preorder status mattered to me. Preorder status goes with launch day. It’s the chocolate to the peanut butter, or the peanut butter to the chocolate. Together, they make a delicious whole. Unfortunately, in the indie world preorders can be hard to come by. Now my debut novel is officially out there, and you know what? I’m still staring out the window, the fly is still buzzing. I’m sitting here thinking, I’m not sure how much preorders and official launch dates matter except to appear legitimate. But legimate to who? My fellow writers? Most readers don’t care. Why did I spend so much precious brain energy fretting about it all? I can only control what I can control. I count myself lucky to be with an indie press. I’m not feeling the pressure to makes my numbers within six weeks. In the indie world a launch date is floating and flexible. At any time I can re-activate my promotional efforts to grow an audience over time. 1. Keep writing. For frick’s sake set some boundaries on my crazy online efforts. 2. Don’t sweat the small stuff. I don’t know how many hours I wasted trying to “get” Google+. Forgettaboutit. 3. Be myself, not a wizard or a guru. On Facebook, I still receive more comments for my funny pet photos and absurd observations than for Kilmoon news. People, and potential readers, want to know about me as a person not a capital-a author. 4. No one really cares about my book launch except me. I’m not the center of the universe today. If you happen to buy my book based on meeting me here today, I’ll be thrilled (oh yes I will, and I’ll send you a thank you note if you let me know you did buy Kilmoon), but I’ll also be surprised. 5. Even my family forgot today was my launch day. Of course, I forgive my mom. In fact, my mom is my best fan because every time I bring up my novel she gets excited all over again, bless her supportive but forgetful self. P.S. At the Bouchercon World Mystery Convention last September I got my guts in order and introduced myself to Tess Gerritsen. She was so gracious as I told her about my mom and extended my appreciation for her charitable efforts. Talk about a fangirl moment! Merrit Chase travels to Ireland to meet her father, a celebrated matchmaker, in hopes that she can mend her troubled past. Instead, her arrival triggers a rising tide of violence, and Merrit finds herself both suspect and victim, accomplice and pawn, in a manipulative game that began thirty years previously. When she discovers that the matchmaker’s treacherous past is at the heart of the chaos, she must decide how far she will go to save him from himself—and to get what she wants, a family. Lisa evokes a world in which ancient tradition collides with modern village life and ageless motivators such as greed and love still wield their power. Kilmoon captures the moodiness of the Irish landscape in a character-driven mystery that explores family secrets, betrayal, and vengeance. Lisa Alber received an Elizabeth George Foundation writing grant based on Kilmoon. In addition, Ms. George asked Lisa to write a short story for Two of the Deadliest: New Tales of Lust, Greed, and Murder from Outstanding Women of Mystery (HarperCollins). 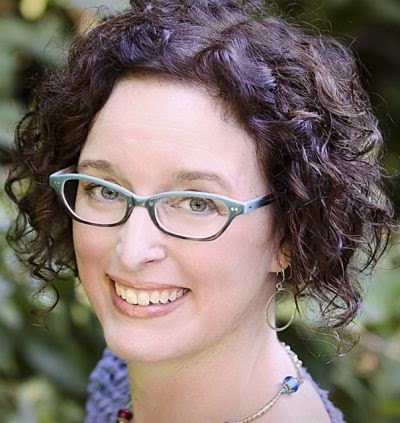 She featured Lisa’s story in an “Introducing…” section for up-and-coming novelists. 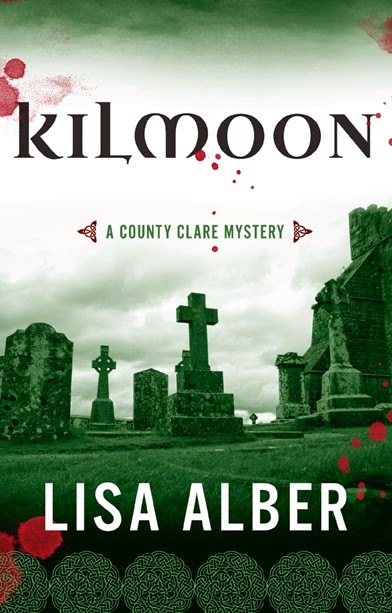 Lisa is currently trying to find time within her busy social media schedule to finish her second in the County Clare mystery series, Grey Man. Ever distractible, you may find her staring out windows, dog walking, fooling around online, or drinking red wine with her friends. Ireland, books, animals, photography, and blogging round out her distractions. Lisa lives in the Pacific Northwest. Kilmoon is her first novel.